FAIRBANKS — Searching for a cute, wry or funny way to text about the Arctic? The Finnish government is on it. 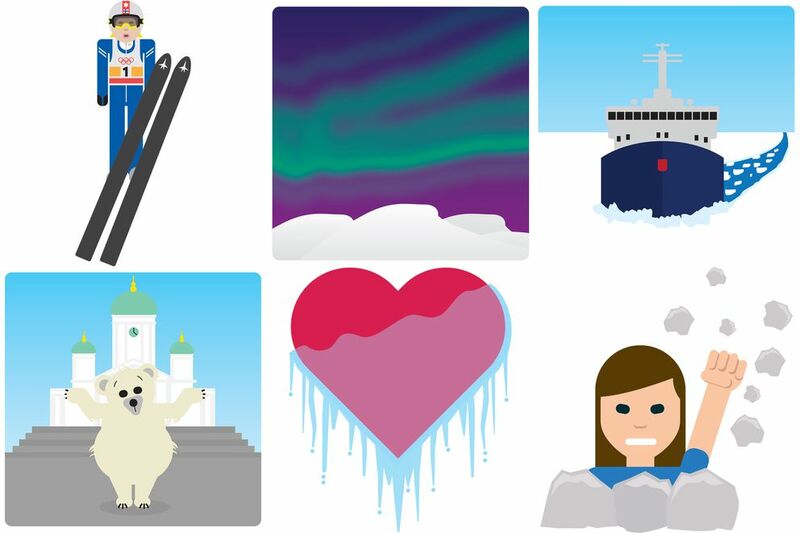 In perhaps its most adorable incarnation of soft power since a Finnish author and illustrator invented the hippo-like Moomins, the country that gave the world Angry Birds has released a set of Arctic-themed emojis to complement its pending chairmanship of the Arctic Council. The council is the main forum for international cooperation among the eight Arctic nations and other stakeholders with interests in the region. The United States is set to pass the chairmanship to Finland on Thursday during a ministerial meeting in Fairbanks attended by top-ranking diplomats from the eight Arctic nations, including U.S. Secretary of State Rex Tillerson. Now back to those emojis. 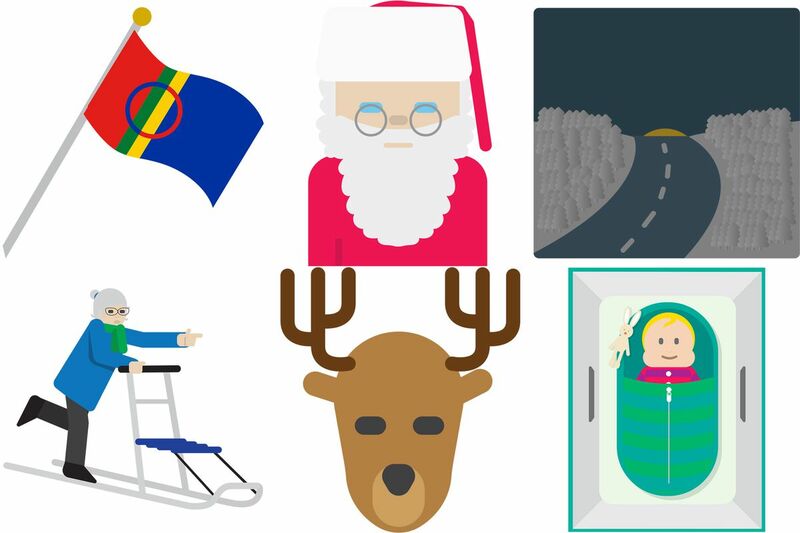 Finland's 16 Arctic emojis, made public in February, include widely recognized Arctic iconography like reindeer, Santa Claus and the aurora borealis, or northern lights. Polar bears are perhaps the most emblematic Arctic animal, but aren't found anywhere in Finland. That didn't deter the Ministry of Foreign Affairs from producing an emoji of a slightly befuddled-looking polar bear standing outside the Helsinki Cathedral, one of the nation's most famous landmarks. The emoji is called "The Polar Bear That Never Existed." The press statement from the Foreign Ministry explains that the polar bear has "lost its way." Some of the emojis aren't as widely recognizable, but represent aspects of the country the government wants to highlight to the rest of the world. The Sami flag represents the indigenous people of Lapland in Finland's northern region. The woman punching through rock illustrates the concept of "sisu" or perseverance. "Arctic nature has given us guts — or 'sisu' as we call it," the accompanying explanation says. "It's about not giving in — even when it might be wiser to do so…"
Mikko Ollikainen, a Finn now living in Washington, D.C., wrote in an email that he found the "kaamos," or polar night, emoji among the most useful of the bunch. "It conveys in one word the whole concept of 'don't expect me to (be) my cheery and outgoing (self) now that it's 20 hours dark and 4 hours dim every day, please just let me hibernate!' "